We get excited whenever we run across tonic ANYTHING. Kings of post mod aesthetic, Ben Sherman know a thing or two about tonic. 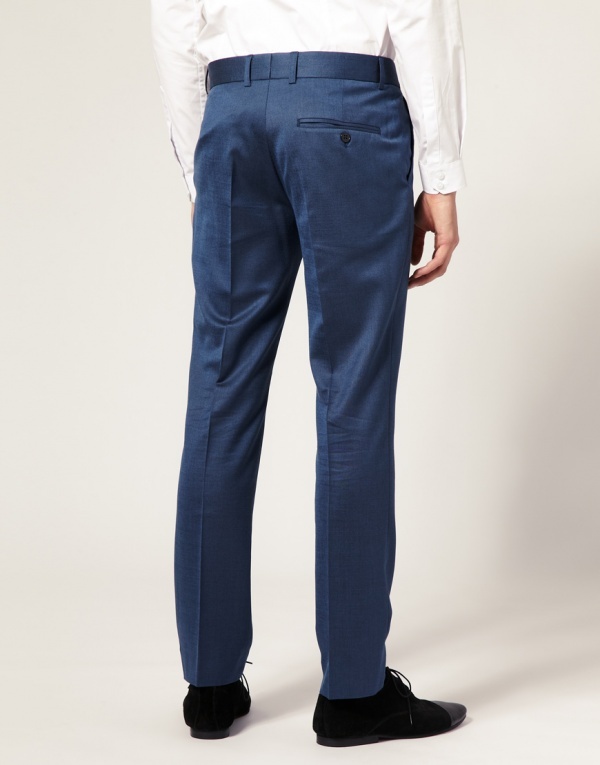 Seen here are the flat front blue tonic trousers. Again, when we say tonic we are speaking of a weave where complimentary micro threads are woven into the blue fabric to create a subtle multi coloured effect when the material moves. A tonic adds a richness to a piece that is extremely unique to the process. 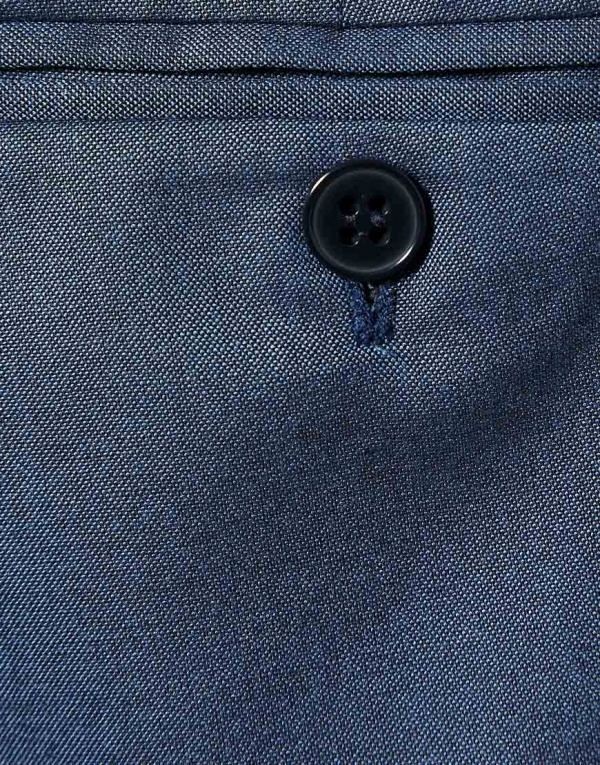 With a vent pocket in the back and in a tailored pattern these flat front strides are a seriously classy option, when very special pants are required. Get them online. 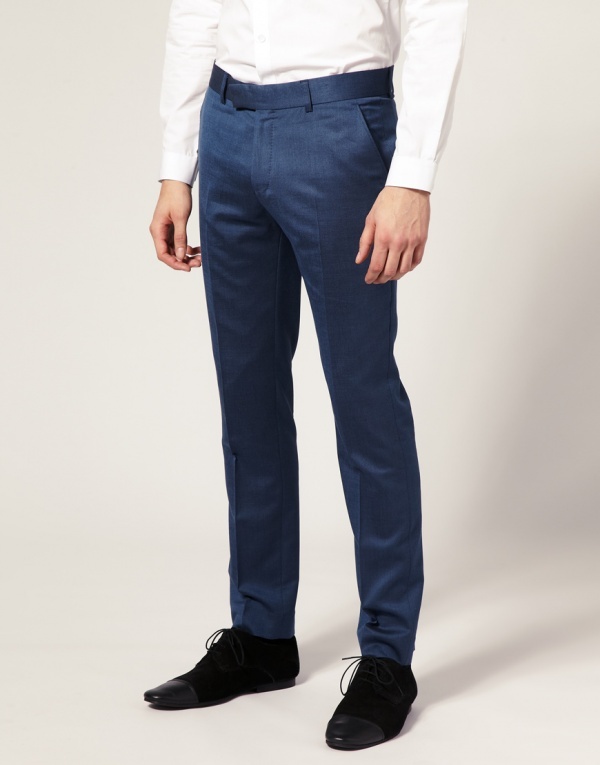 This entry was posted in News, Pants/Bottoms and tagged ANYTHING, Ben Sherman, Blue. Bookmark the permalink.